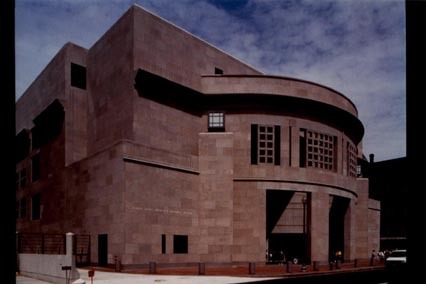 I served as a federal intern for the United States Holocaust Memorial Museum for an eight week period from the end of May to mid-July 2010. While there, I served in various capacities as a Visitor Services intern as well as at the Portals building under the supervision of Exhibitions Coordinator, Ramee Gentry. Explore this portfolio to see writing samples and projects/programs I was involved in. Also, check out the blog section of this site in order to read reflections and thoughts as I was going through the internship.